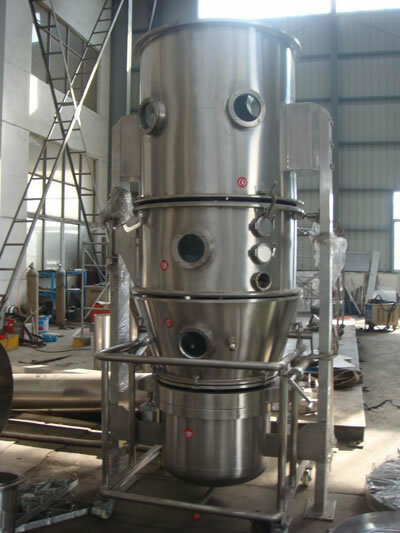 The fluidizing drying equipment is mainly used for drying powder or granule from pharmaceutical, foodstuff and chemical industries, and so on. 1. 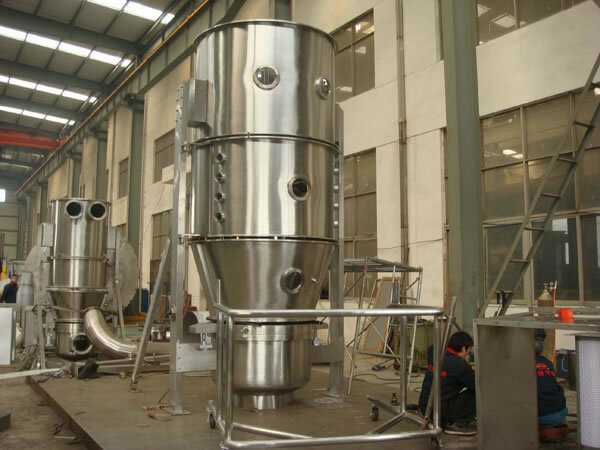 The fluidizing drying equipment accomplishes fluidized drying, heat transfer express. 2. Operation in hermetic closure and negative pressure provides no dust nuisance. 3. Through the use of antistatic filter material, processing is safe. 4. There is no blind angle, and the fluidizing drying equipment is easy to clean, while also offering no cross contamination. 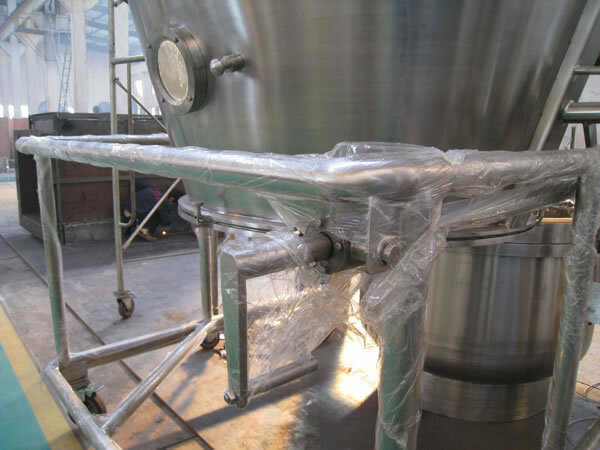 According to special requirements, customers can add a mixer or feeder with negative pressure system. 5. 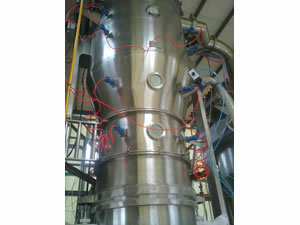 It compares to GFG Type, this unit has bigger fluidizing space. 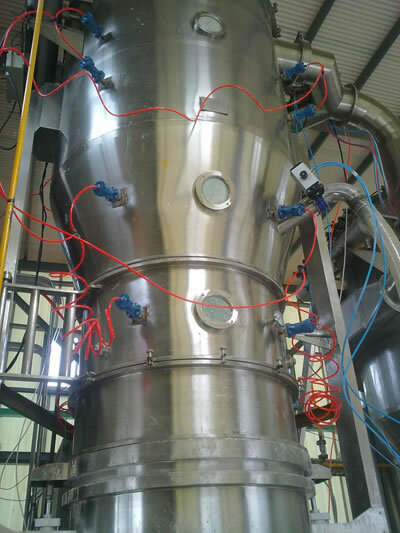 As a primary fluidizing drying equipment manufacturer and supplier in China, we also provide a vacuum drying machine, flash evaporation drying machine, granulating coating machine, square vibrate sieve, and much more.